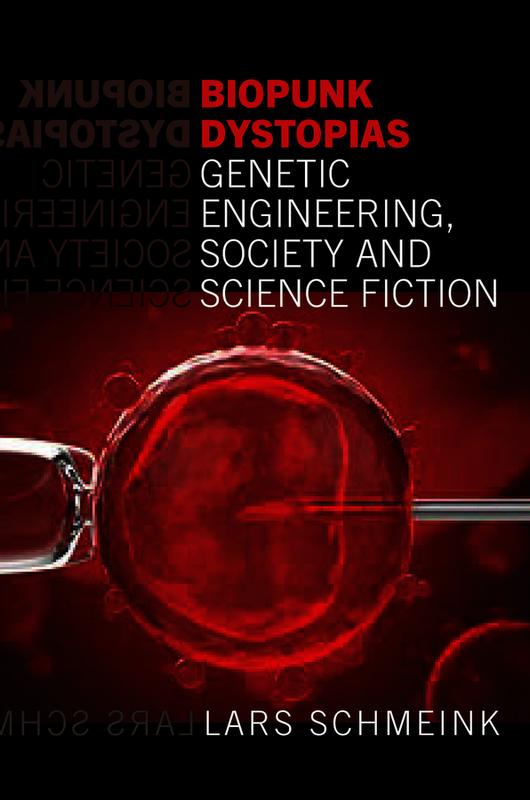 'Biopunk Dystopias' contends that we find ourselves at a historical nexus, defined by the rise of biology as the driving force of scientific progress, a strongly grown mainstream attention given to genetic engineering in the wake of the Human Genome Project (1990-2003), the changing sociological view of a liquid modern society, and shifting discourses on the posthuman, including a critical posthumanism that decenters the privileged subject of humanism. The book argues that this historical nexus produces a specific cultural formation in the form of "biopunk", a subgenre evolved from the cyberpunk of the 1980s. The analysis deals with dystopian science fiction artifacts of different media from the year 2000 onwards that project a posthuman intervention into contemporary socio-political discourse based in liquid modernity in the cultural formation of biopunk. Biopunk makes use of current posthumanist conceptions in order to criticize contemporary reality as already dystopian, warning that a future will only get worse, and that society needs to reverse its path, or else destroy all life on this planet. As Rosi Braidotti argues, "there is a posthuman agreement that contemporary science and biotechnologies affect the very fibre and structure of the living and have altered dramatically our understanding of what counts as the basic frame of reference for the human today". The proposed book analyzes this alteration as directors, creators, authors, and artists from the field of science fiction extrapolate it from current trends. An Open Access edition of this work is available on the OAPEN Library. Lars Schmeink is Professor of Media Studies at the Institut für Kultur- und Medienmanagement of the Hochschule für Musik und Theater in Hamburg and the editor of Collision of Realities: Establishing Research on the Fantastic in Europe. (Berlin: DeGruyter, 2012).